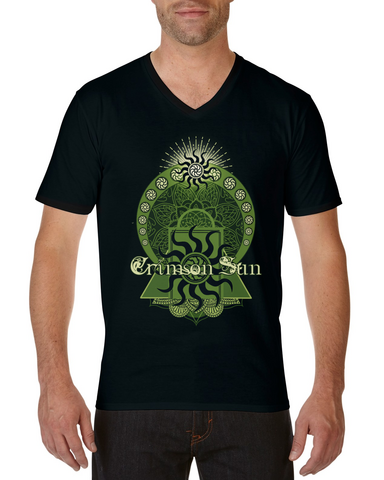 High quality Crimson Sun t-shirts with a v-neck cut. Shirts fabric is durable premium cotton. Fitted model.